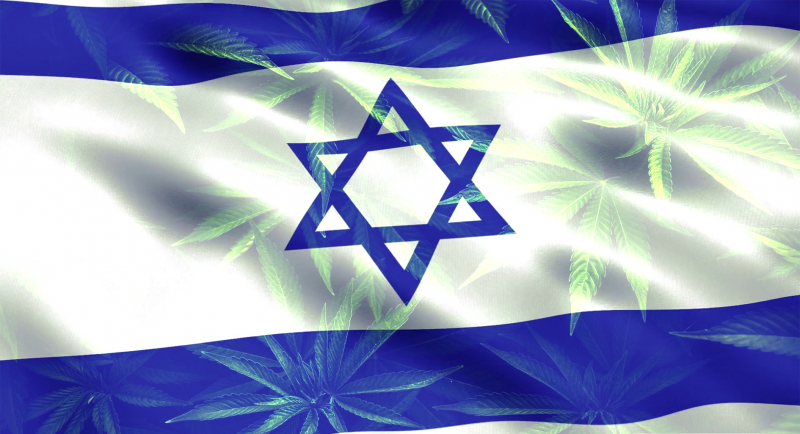 Cannabis has been decriminalised, at least partially, in Israel. A law which was voted on back in March 2017 finally came into effect at midnight Monday, April 1. The reform to the law will reduce the majority of criminal penalties for activities associated with cannabis, such as possession and consumption in public, while use and possession in private residence will be completely decriminalised. The law is only temporary, however, being held in place for three years. The Israeli Government will decide after this grace period whether to make it a permanent law. The number of facilities growing and processing medical cannabis in Israel are expected to grow as a result of the reform in the country’s cannabis laws. The change to Israel’s Dangerous Drug Ordinance will reduce the fine for being caught in public with cannabis to 2,000 shekels (£420), although the fine for first-time offenders will be half (1,000 shekels). Being caught a third time, within a seven-year period, however, could possibly land you with a criminal conviction, potentially leading to the loss of your driver’s or firearm license. Third-time offenders will be offered to chance to complete a drug prevention programme opposed to a criminal offence in an attempt to reduce needlessly over-crowing prisoners. Consuming cannabis in your own home, however, is now completely decriminalised, so it might be worth waiting until you get home for that hit! Israel’s Anti-Drug Authority defines “personal use” as up to 15grams (around half an ounce). Those already with criminal records related to cannabis will not see any of the benefits of the reform, as their criminal record will remain untouched. The reform will, however, impact Israel’s medical cannabis patients. In an attempt to reduce the threat of legally obtained medical cannabis making its way into the black market, limits are being placed on the quantity of cannabis patients can purchase. Some are concerned that this final change is an attempt to limit certified medical cannabis patients “gifting” their legally obtained medicine to friends or family who have been unable to attain a license. While Israel keeps breaking new ground, widening access to cannabis (both medicinally and recreationally), patients in Britain are still struggling to simply get a legal medical cannabis prescription, despite it being legalised in November 2018.